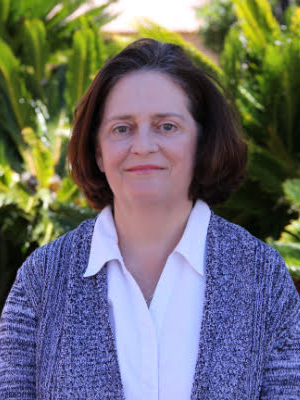 Cheryl Phillips has been teaching journalism at Stanford since 2014. She is a co-founder of the Stanford Computational Journalism Lab and also is a co-founder of The Stanford Open Policing Project, a cross-departmental effort to collect police interaction data and evaluate racial disparities. She’s a member of the California Civic Data Coalition, an effort to make California campaign finance data accessible. Previously, she worked at The Seattle Times for 12 years. Her roles included serving as data innovation editor, deputy investigations editor, assistant metro editor and investigative reporter. In 2014, she was involved in coverage of a landslide that killed 43 people, focusing, which received a Pulitzer Prize for breaking news. In 2009, she was the lone editor in the newsroom when four police officers were shot at a coffee shop and was integrally involved in the subsequent coverage, which received a Pulitzer Prize for breaking news. She has twice been on teams that were Pulitzer finalists. She has worked at USA Today and at newspapers in Michigan, Montana and Texas. She also served for 10 years on the board of Investigative Reporters and Editors and is a former IRE board president.